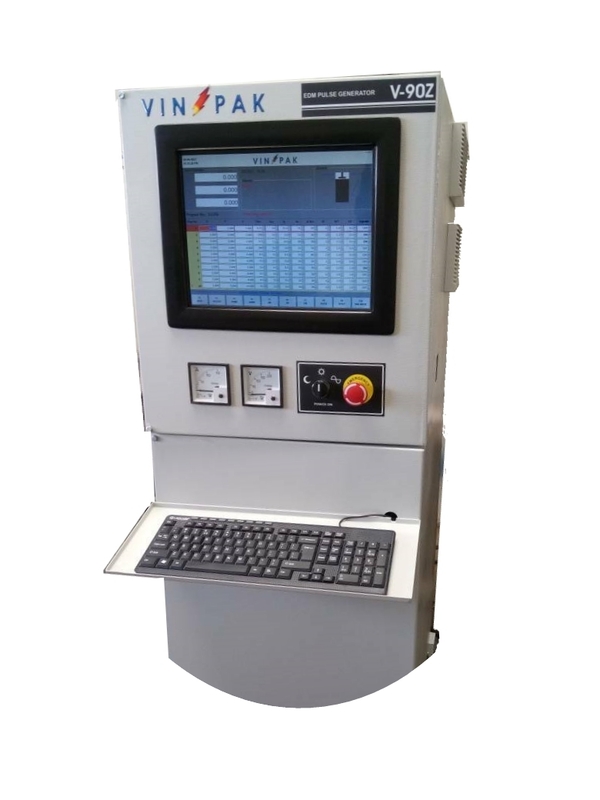 Vinpak Machines Pvt. 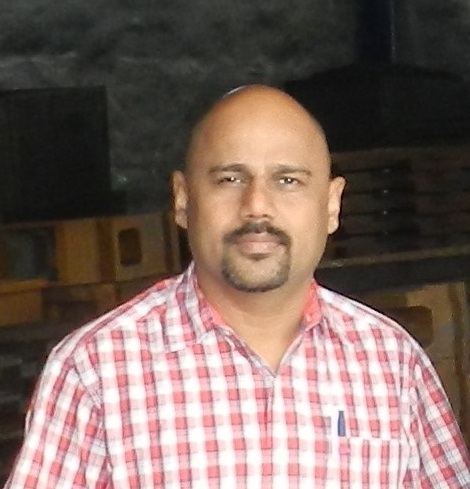 Ltd. Pune, India is a brainchild of it's two directors, Mr. Pravin Garde and Mr. Rupak Kulkarni. 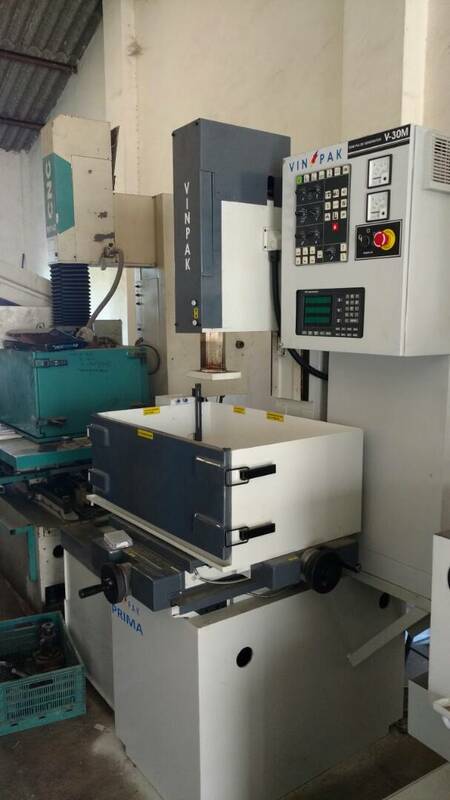 Established in year 2015 the company has a vision to make "Vinpak" brand as the number one choice of EDM customers in India. 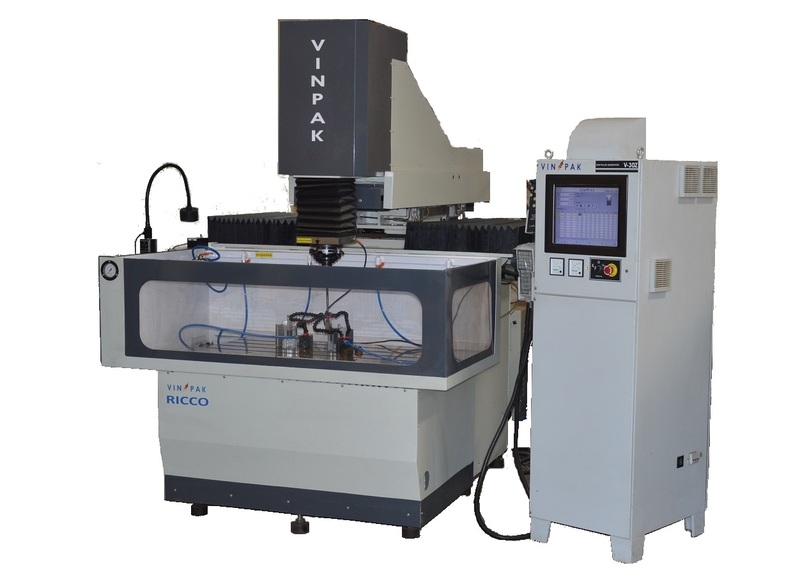 Although a relatively new company, both the Directors have huge experience in the field of Designing, Manufacturing, Sales and Service of EDM and Wirecut machines. They have more than 45 man-years of joint experience in this field. 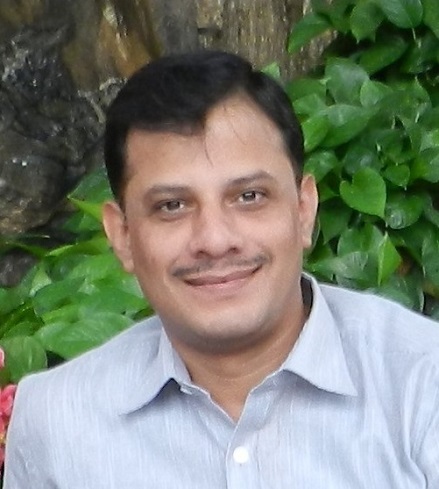 Mr Pravin Garde holds the degree of International executive MBA in marketing from United Business Institutes. Brussels, Belgium & DIE/BE in Electronics from Pune. 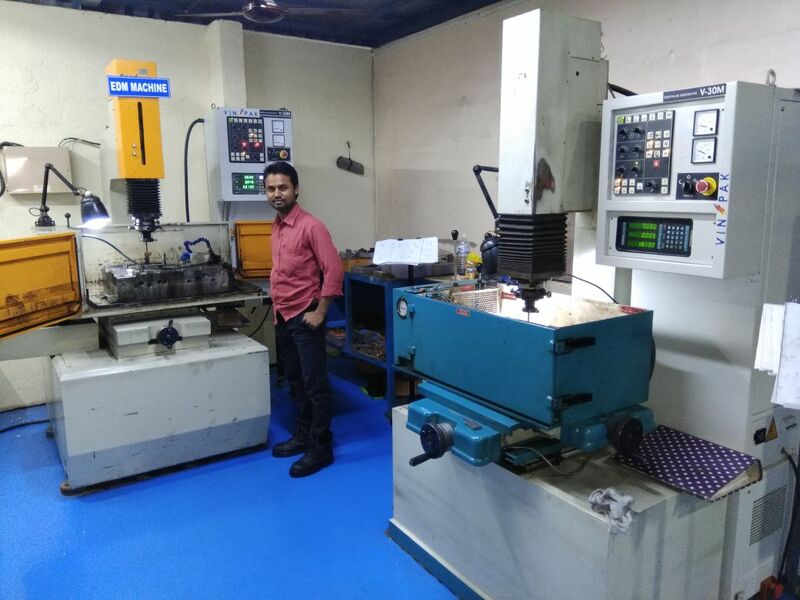 Started his career in 1995 with a renowned EDM manufacturing company as a Service Engineer and went on to become General Manager for EDM division in 2013. 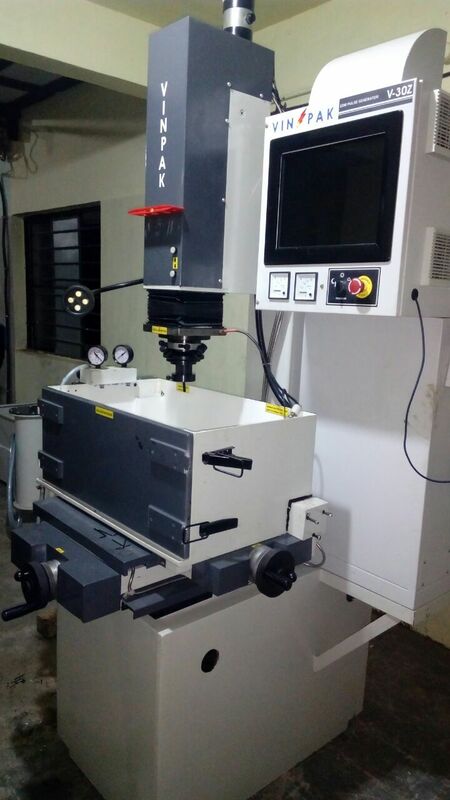 During a span of 20 years he has hands on experience in service ,application & sales for various products such as EDM/WEDM/DRO/CNC Lathe etc. 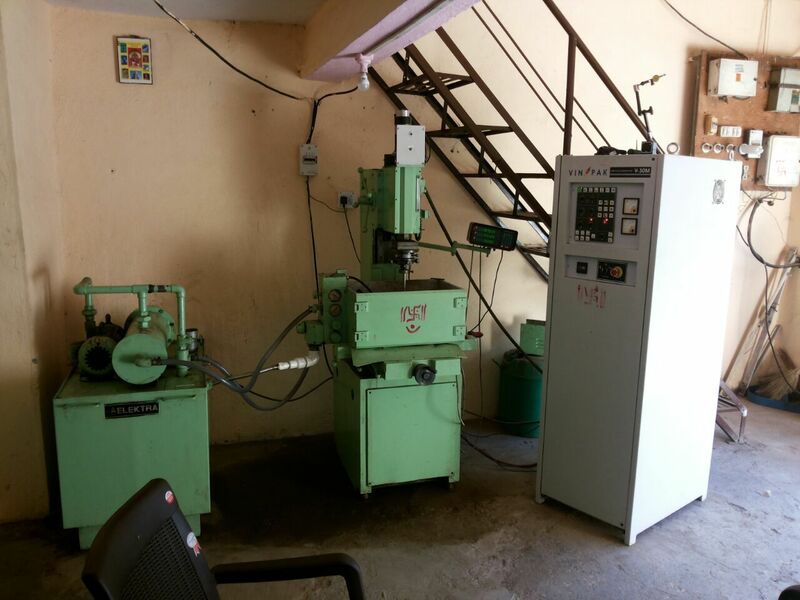 He also worked as a Business Head for Satellite Unit & Quality Improvement Program Head for EDM products Implementation of ISO 9001 for his business Division. Study & analysis field activity reports of Service engineers for implementing CAPA in turn improving the Product Quality. 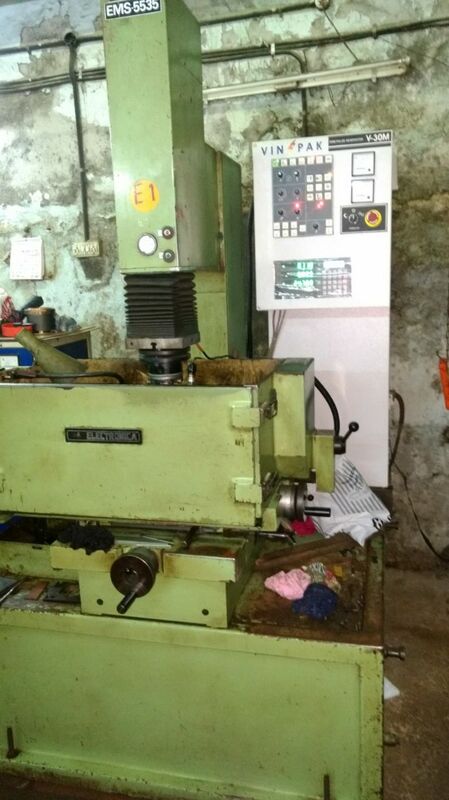 Mr. Rupak Kulkarni holds a Engineering Bachelor's degree in Electronics from University of Pune. 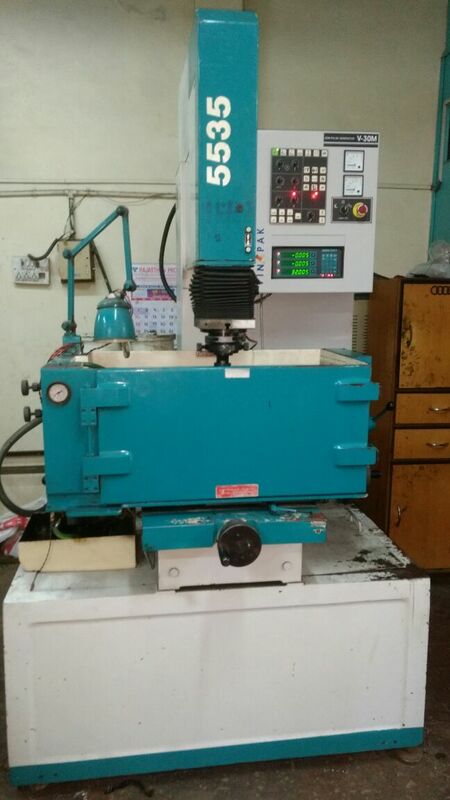 Started his career in 1990 with a renowned EDM manufacturing company as a Trainee Engineer and went on to become Design & Development Head (EDM Products) in 2005. 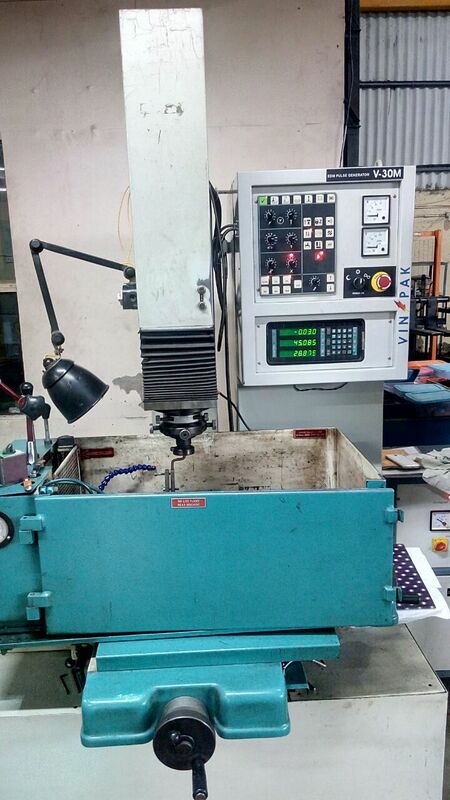 A competent professional with an experience of more than 25 years in: Design & Development and Engineering of EDM Products He also has experience in Product Designing and Project Management. Headed Prodcution team for a renowned system house of a Multi national brand. 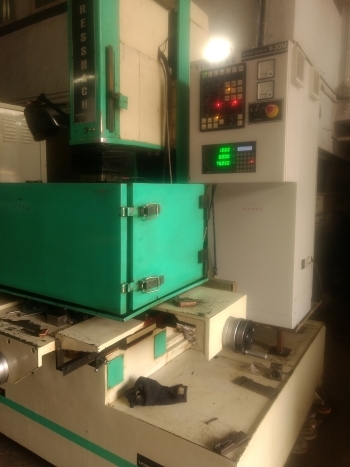 Production Operations with implementation of Quality Management System (ISO 9001: 2008) Client Relationship Management and overall Team Management. 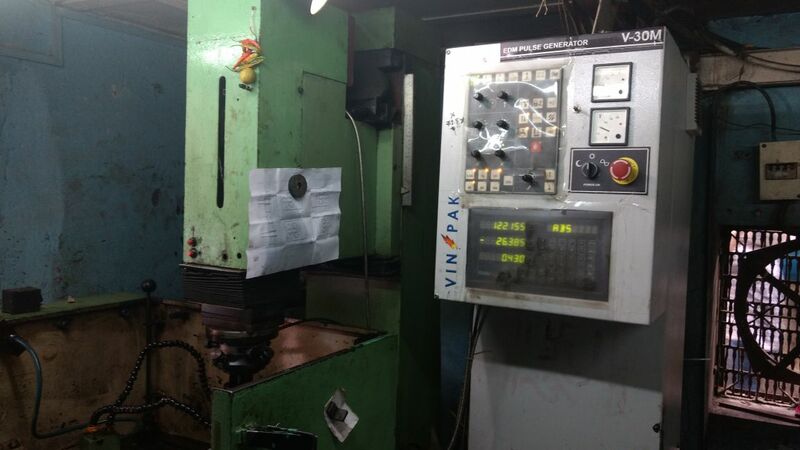 The story of Vinpak Machines Pvt. 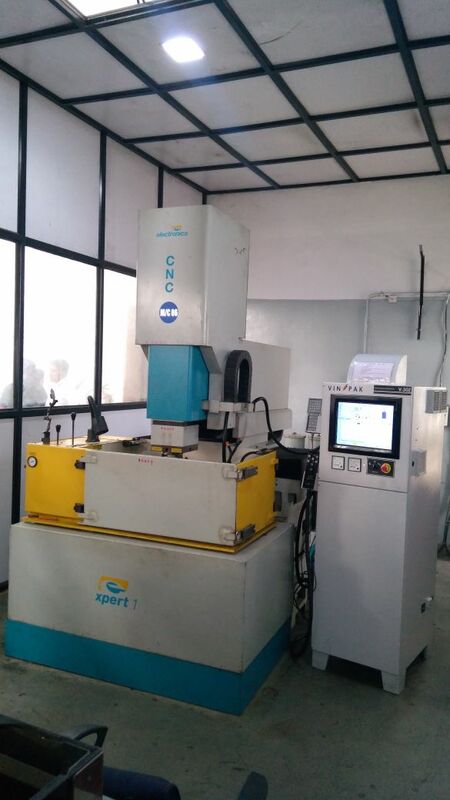 Ltd. starts in 2015 when Pravin Garde and Rupak Kulkarni saw a gap in the EDM market for EDM Products and allied Services. 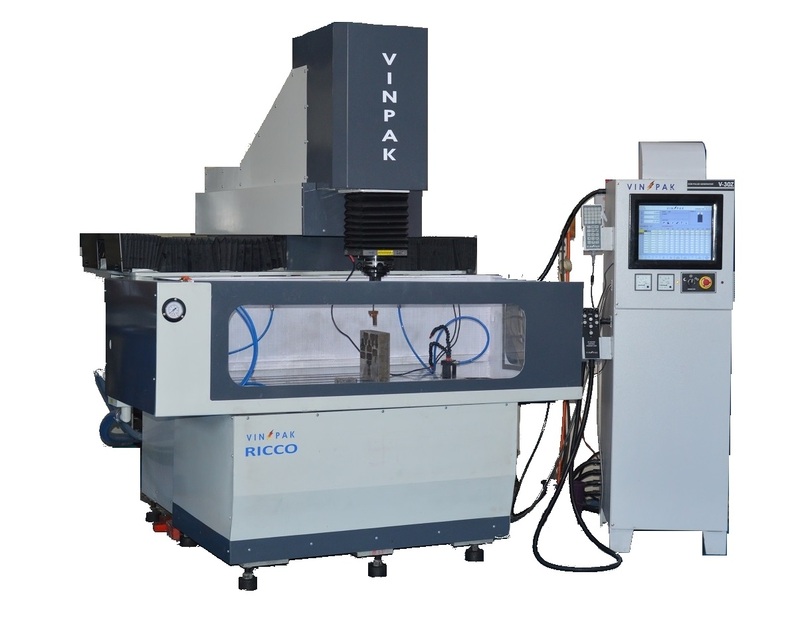 There was a need for more pragmatic, service focused providers who were willing to partner and grow with businesses and take on a role of a trusted machine suppliers Since it has begun Vinpak Machines Pvt. 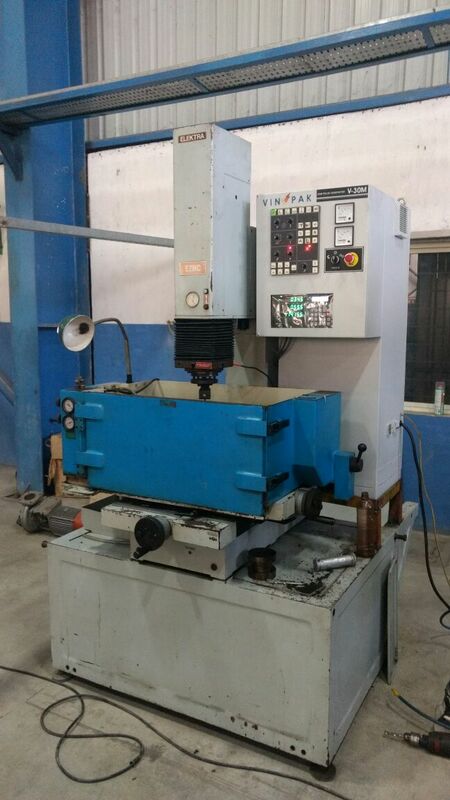 Ltd. has immediately started making impression across all types of industries. 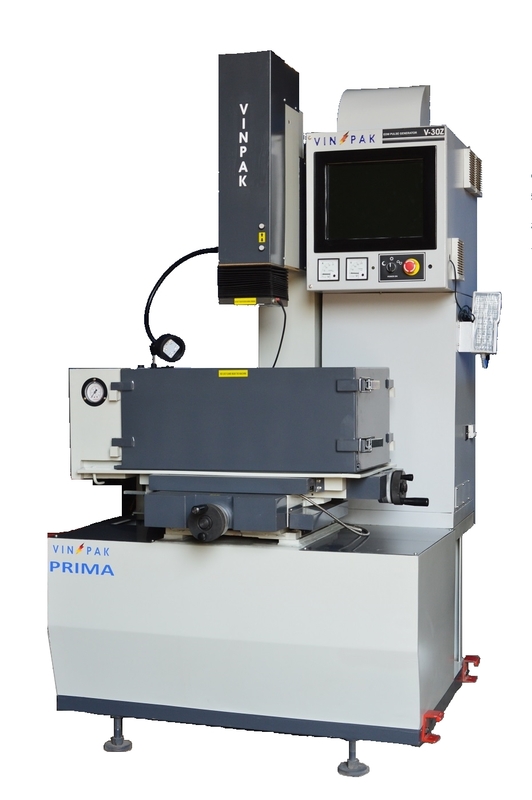 The unmatched combined experience of more than 45 man years in the field of design and development of EDM machines of both the Directors makes Vinpak Machines Pvt. 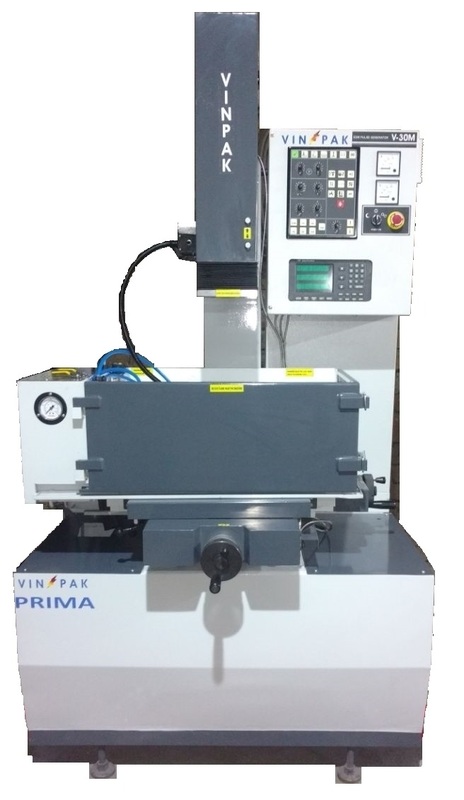 Ltd. the first choice of EDM customers Vinpak Machines Pvt. 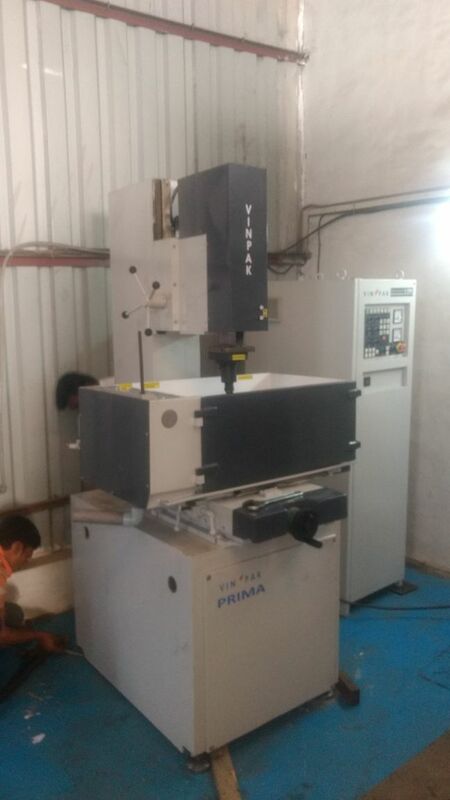 Ltd. aims to at all times maintain the up most levels of service for our customers and strives to place itself at the forefront of EDM manufacturers and allied Service providers within the Die mould industry and Tool Rooms. 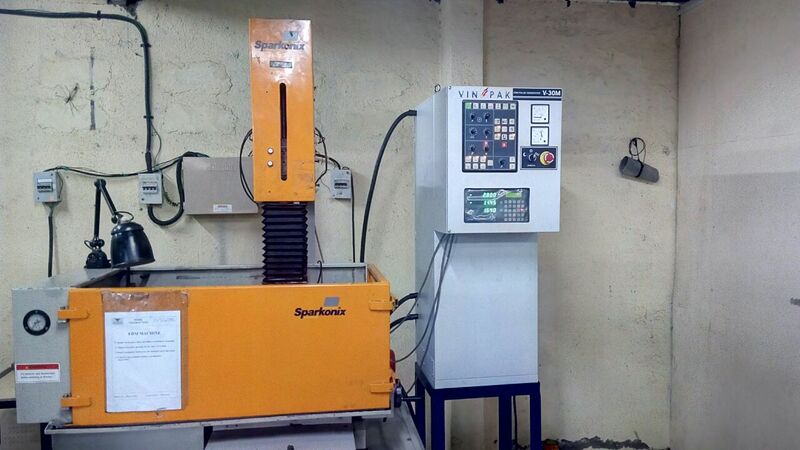 The market reach of Vinpak Machines Pvt. Ltd. can be seen from its presence in all the major cities of India from where they can provide service to every part of India within 24 Hrs. 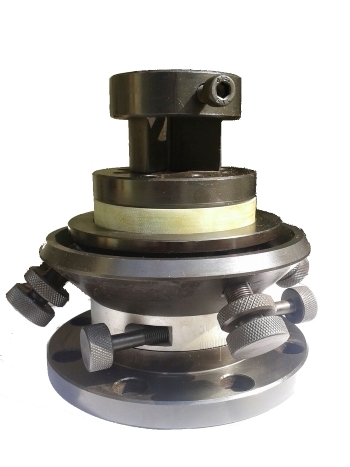 EDM spares & consumables like EDM accessories + Toolings, EDM oil, Filters, Wire guides, Carbide current pickups, Brass wire, Molybdenum wire etc. 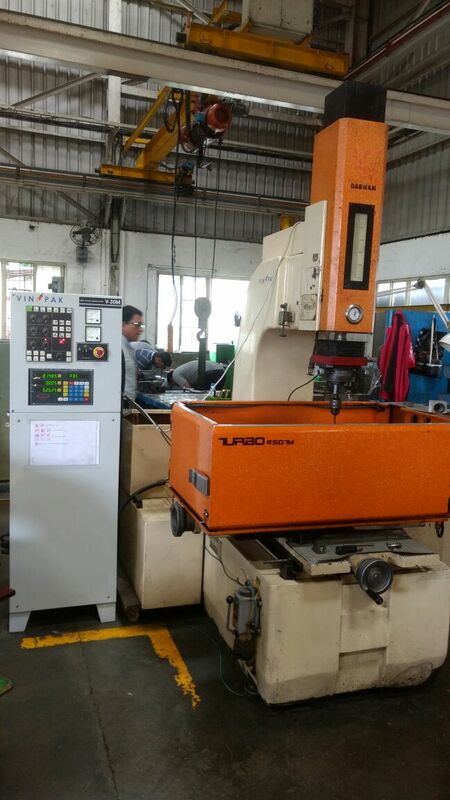 Sales and Service of HSPK, China make CNC EDM. 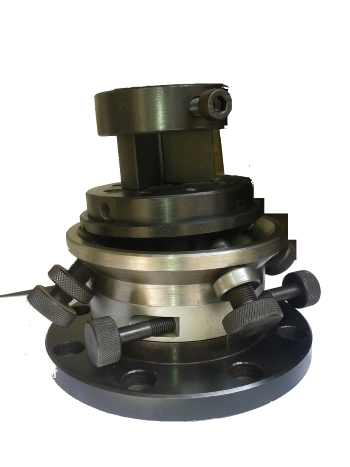 Representing Sunrise Business Group, China for Wirecut, EDM Drill machines and Reusable Wirecut machines. Dealing in Digital Readouts. 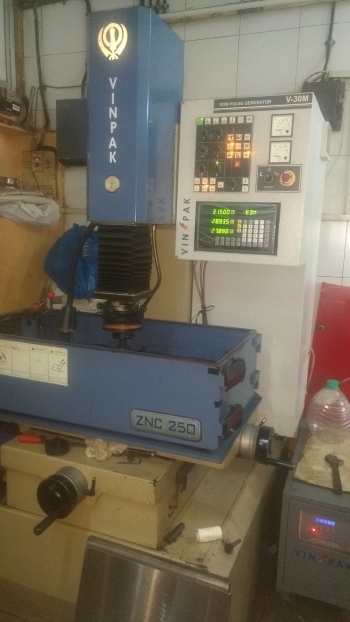 Retrofitting of our windows based ZNC & manual control panels to various indian brands as well as imported brands like ONA, AGIE, SODICK, MAKINO etc. 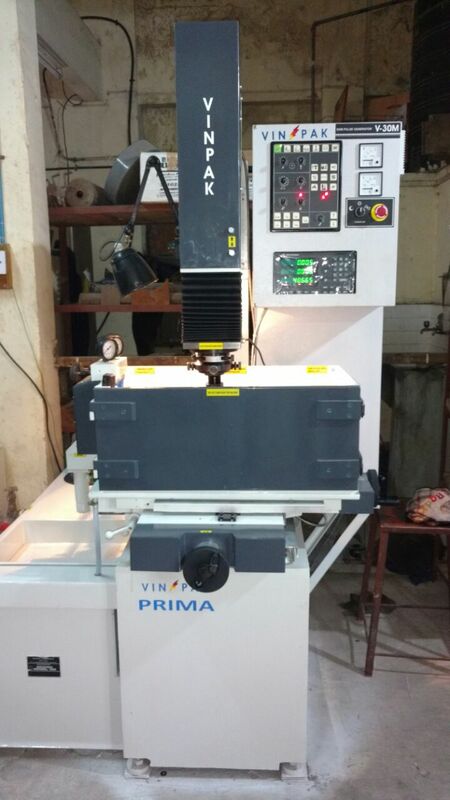 © 2015 Vinpak Machines Pvt. Ltd. All Rights Reserved.